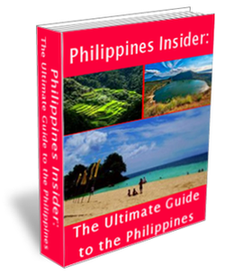 We have put together the ultimate Philippines Travel Guide entitled "Philippines Insider". "Philippines Insider" gives you ALL of the detailed "inside" information from a 15 year veteran. Please click on the book cover for a full preview of each chapter.